The award is a way to recognize up and coming bloggers and encourage people to visit new/interesting blogs. Liebster means ‘dearest’ in German. I appreciate the nomination and I think getting exposure to other blogs is positive. Who decides or is it actually awarded? I don’t know but a nomination means someone has noticed your blog. Please visit the blogs I have listed. 1. What got you started blogging? Changes in my life. 2. What is your favorite hobby? I don’t have “a favorite” but I do enjoy many hobbies. 3. If you could live in any place and time where would it be? I would live now but not here. 4. What is your favorite season and why? Again with the favorites. Spring, because I love seeing the new green leaves and flowers blossoming. 5. What did you have for breakfast? Coffee. 6. Who do you admire most? My parents. 7. Who is your favorite singer/group? Really? Really, I do not have a favorite. 8. Do you prefer electronic or print books? Print. 9. What is your favorite color? Yellow. Or Orange. And Red. 10. What makes you smile? My dogs. What is the first book you fell in love with and never wanted to end? How much time do you spend on the computer a day for work? How much time do you spend on the computer a day for other reasons? Do you have an animal companion? What type of animal and name? Do you like cheese? (Really, I just wanted to ask something silly). Name one person you admire. 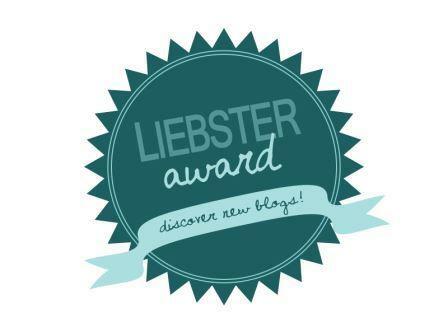 Congratulation – these nominations are a great way to find new blogs… I love blog hopping using all the links.